The Redwood Classical Guitar Duo at the Gaylord. 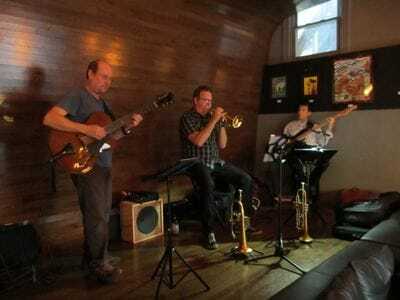 The Tommytritone Trio at the 13.5% Wine Bar. Ready for Mass at the Basilica. 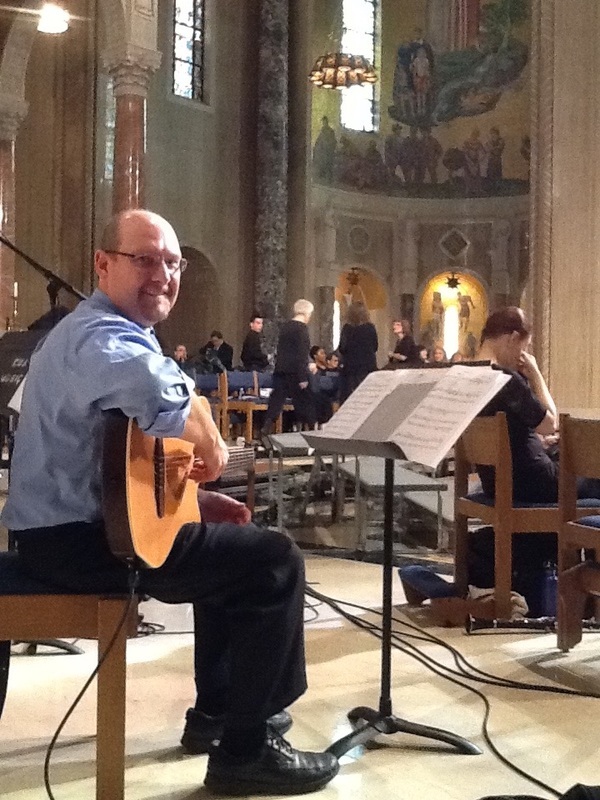 Playing for 2000+ musicians was a religious experience. Thomas Kitchen is a classical-trained jazz guitarist who plays a wide range of musical styles. 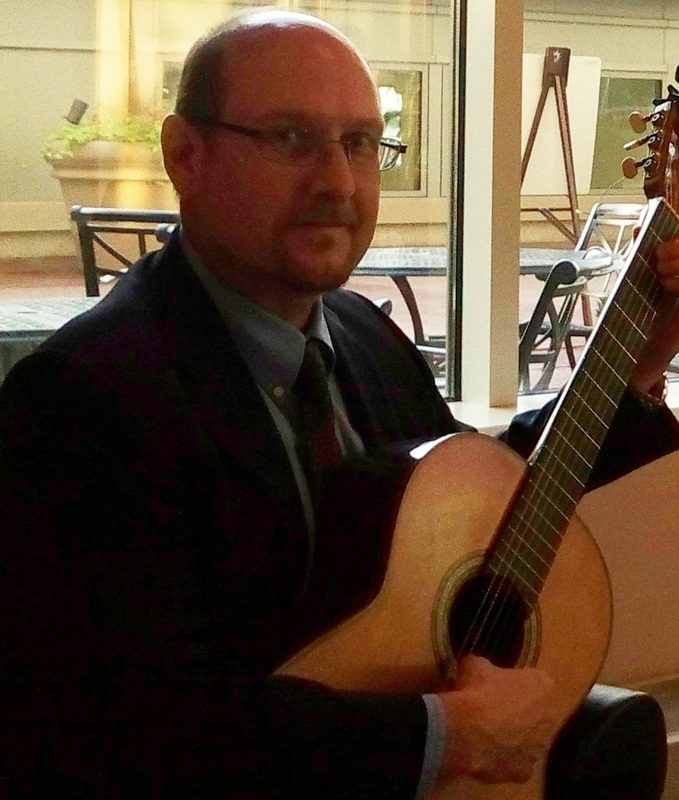 Thomas earned his MAT in 2005 and is an instrumental music teacher licensed and endorsed by the Virginia Dept of Ed. In addition to teaching in various private schools, Thomas also teaches students of all ages at his home studio in Washington, DC offering competitive rates. Thomas can provide technological flexibility for students interested in online lessons using Skype or FaceTime. Thomas performs regularly in and around the DMV with various ensembles including: The Tritone Jazz Trio, Thomas Kitchen + Friends, The Not 2 Cool Jazz Trio, The Ian Dylan Trio, and T﻿he Redwood Classical Guitar Duo. Prior to settling in DC, Thomas performed with the Carnival Cruise Lines’ Tropicana Show Band, and The Bobby Johnson Gypsy Jazz Quartet. Please select the "contact" tab if you'd like to be included in monthly "Upcoming Events" emails.